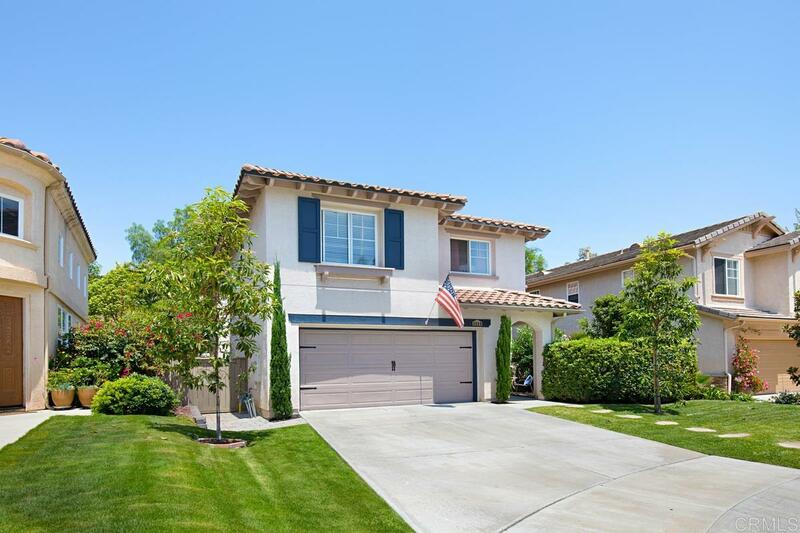 Welcome to 3228 Rancho Arroba, a beautifully upgraded property sitting on one of the largest lots on a cul-de-sac in highly desirable Rancho Carillo! Step inside to wood & tile flooring, lush new carpeting, soaring ceilings, lots of natural light, and open concept living. Recently remodeled entertainer's kitchen! Plenty of space for the whole family in the HUGE backyard with pet and kid friendly turf! Top rated school district! See supplement., Enjoy entertaining in this beautifully upgraded and private home! Soaring ceilings & tons of natural light! Dining room and family room have been updated with custom shiplap accent walls. Family room also features a beautiful custom floor-to-ceiling fireplace. Recently remodeled entertainer's kitchen features a large center island with custom lighting, lovely white cabinetry, Granite countertops, custom backsplash, and stainless steel appliances. The huge backyard is one of the largest and most private in the area. The wonderful community of Rancho Carrillo includes a community pool, clubhouse, and recreation center. Tons of area trails and just a quick walk from the stunning Leo Carillo Ranch Historic Park! Walking distance to blue ribbon elementary school!